William Smith’s house at Diseworth grange was licvensed for Presbyterian and Congregational worship in 1672, although it is not entirely clear whether this was in the parish of Diseworth or Castle Donington. There was just one nonconformist recorded in Diseworth in 1676, and only a single family of dissenters – Baptists – between 1706 and 1712. 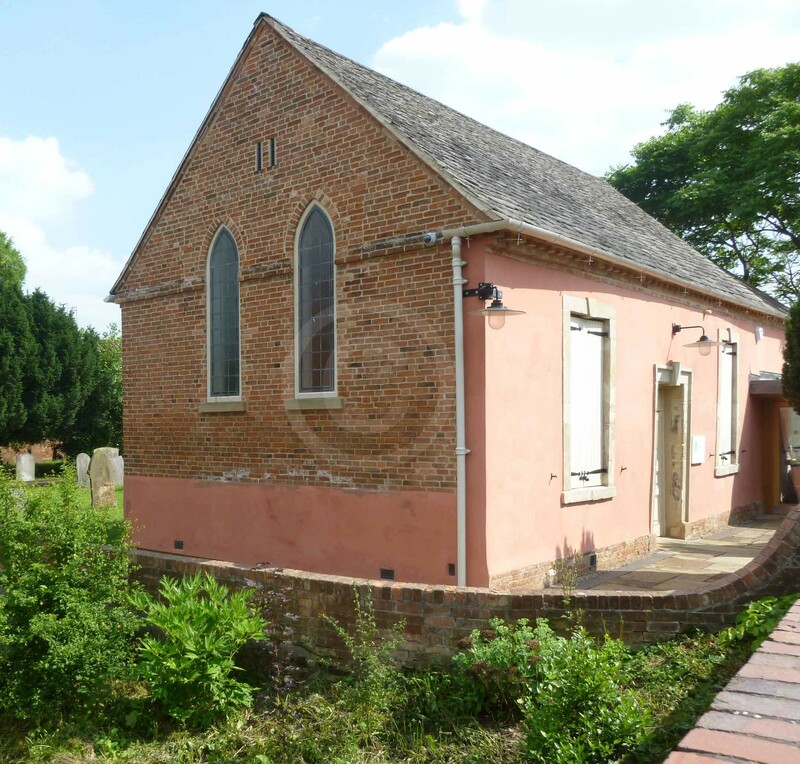 A General Baptist chapel opened on Lady Gate in 1752. In 1829, the usual congregation was said to be around 100. On Sunday 30 March 1851, there was an afternoon service attended by 90 people and an evening service attended by 80. The chapel had 130 free and 25 other sittings. 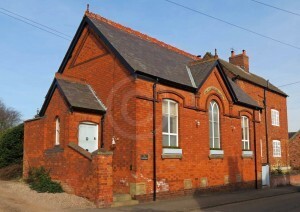 There was also a Sunday school attached, attended by 43 people on the afternoon on 30 March 1851. This chapel was built in 1800 with 97 free and 35 other sittings. In 1829 around 50 people attended. 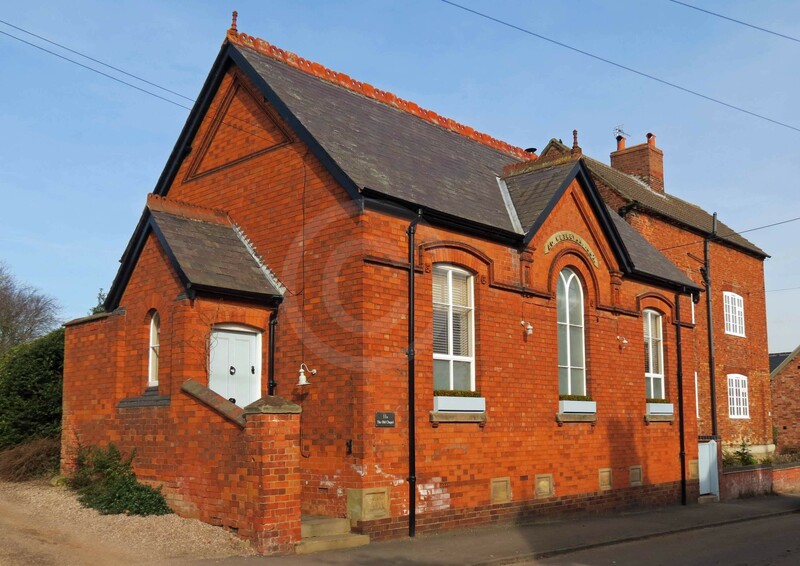 On 30 March 1851 there were 37 at the afternoon service, 111 in the evening, and an afternoon Sunday school of 26 people.